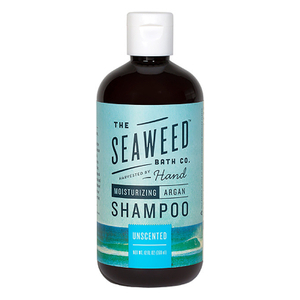 Ever thought about putting seaweed in your hair? Nope, we didn’t think so -- but maybe it’s time you did! 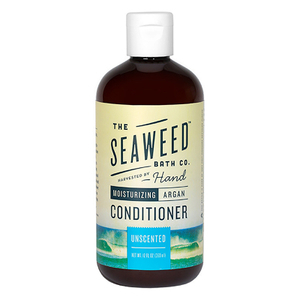 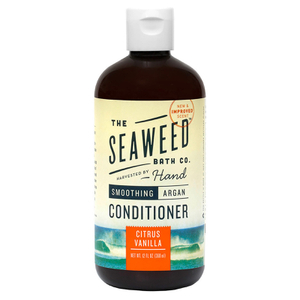 The Seaweed Bath Co. are a unique company that boast haircare formulas enriched with key botanicals, including seaweed and Argan Oil. Whatever your hair type, The Seaweed Bath Co. have your cleansing routine covered with their wide variety of shampoos and conditioners.